When it's time to sell a car, owners have several options. Money Crashers explained that some try to sell it themselves. They'll put up a sign and spread the word within their inner circle. That way, they can negotiate the deal and choose the person who the car will be sold to. They can also sell it by putting up ads in the newspaper or on websites like Craigslist. This will cast a wider net and could potentially draw in more buyers. The other choices owners have is to take their car to a dealer to trade it in. This option might not get them the best deal, though it is by far the easiest. The deal can be made and the car owner can drive off in a new car that day. Plus, the car's value will go directly toward the purchase of the new car. Even though this choice is fast and simple, it can still be a complicated path and there are several terms car owners should be familiar with before trading in their car. 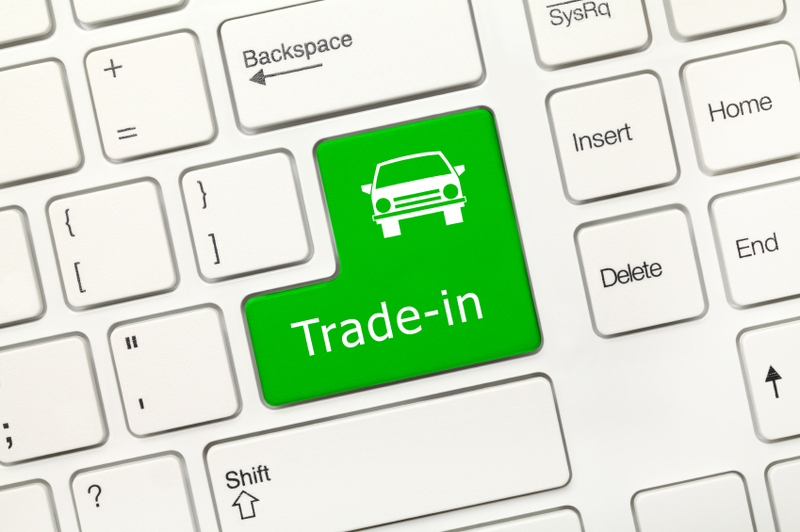 Here are 3 terms that we think are a must know before going to trade in your car. The best place to start when preparing to exchange your car for another is learning how much money you can actually get for it. There are several ways to determine your trade-in value, Bankrate said. Kelley Blue Book and Edmunds.com are two online resources that can help. Stopping into a nearby DriveTime is another alternative, if you want your car appraised in person. DriveTime will offer a value, which you can accept or double check against elsewhere. Another way to assess how much your car may be worth is to compare it to similar used cars being sold currently. You may be able to find a comparable car on Craigslist or eBay. Check how much that car is being sold for and how well it's doing and how long it has been for sale. Once you determine how much you can get for your car, you will need to evaluate how much you still owe on the car. If your trade-in value is more than the remainder of your auto loan, you're in good shape. However, if you owe more than your car's value, you're considered "upside down" or "underwater," according to Kelley Blue Book. To find out how much you are underwater by, subtract the value of the car from the amount you owe. If you choose to sell the car to a dealership, you will have to pay the store this difference, says Edmunds.com. However, there are other opportunities for auto sellers as well. Kelley Blue Book explained upside down auto owners can bring it to a dealership to trade in if they're willing to pay the difference, or they can even sell it themselves. You will get less than the car's value, but you will come out ready for a new car. This time, though, research your auto loan options and car values to make sure you don't wind up underwater again. "If you owe more than your car's value, you're considered "upside down" or "underwater'"
Most states let car buyers pay sales tax on the difference between the car you traded in and the one you bought, according to Bankrate. Only seven states, plus the District of Columbia don't allow this practice. However, if you live in one of the states that does, this tax advantage could save you several hundred dollars, depending on the value of the car, according to Real Car Tips. Edmunds.com advised those hoping to utilize this benefit to keep the negotiation of the trade-in separate from the purchase of the new car. Keeping them separate will help to determine the amount you actually have to pay sales tax on. 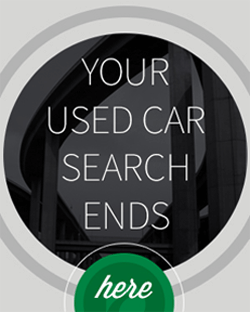 Trading in a car can be a quick way to get rid of your old car and find a new one. However, it's important to know how the process works, and how you can make the most of it. By learning what these terms mean, you will be more than prepared for trading in your car. Looking for more used car shopping tips? Subscribe to our email list! I purchased a 2009 Pontiac G3 over a year ago and I have made every payment on time. I was wondering if I wanted to trade this car in would I have to put a down payment for a different vehicle. Do you do loan transfer if the customer have a potential buyer? Unfortunately through DriveTime we do not allow transferring a loan into another name. We do have the ability to add another person to a loan but we are unable to remove an owner. If you have any additional questions feel free to contact Bridgcrest, our loan servicing team, directly at 800-967-8526. I currently have a car from drive time its been about one year now. can i trade it in at drive time and get a new one? Thanks for reaching out! Unfortunately it would be difficult to answer your question directly in a public forum, as determining your trade-in eligibility would require that we discuss your private account information. If you would like to inquire further, please contact your local DriveTime dealership. Is there anyway to come in with a trade in and get a car that day ? Thank you for your interest in DriveTime. I would encourage you to reach out to your local DriveTime dealership pertaining to the trade in of your current vehicle. To locate the nearest one in your area, please visit our website at http://www.drivetime.com or contact our Sales Team at (800)965-8042. I currently have a car from driveTime I had it for about one year would I be able to trade in my car for a new one. Unfortunately, it would difficult for me to provide insight as to whether or not you would be eligible for trade-in without discussing your private personal information. If you would like additional information on this matter, I would strongly recommend reaching out to your local DriveTime dealership. Thank you for reaching out to us! In regards to trading in your current DriveTime vehicle, I would encourage you to reach out to your local DriveTime dealership. In addition, our Sales Team can answer questions you might have and can be reached at (800)965-8042 for further assistance. I am still making payments on a car i got. And I want to trade it in. Is it possible and how can I do it. Thank you for reaching out to us! 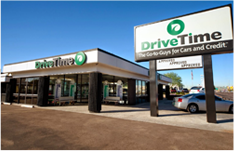 In regards to trading in your current DriveTime vehicle, I would encourage you to reach out to your local DriveTime dealership. In addition, you may also contact our Sales Team at (800)965-8042 for further assistance. Question i have is I have a 2014 VW Jetta from drive time and I have been making payments for almost 2 years and my pay frequency is bi weekly. I was wondering If I can trade vehicle in and get another vehicle from drive time and get a different pay frequency to monthly instead of bi-weekly ? Thank you for your inquiry pertaining to the trade-in of your current DriveTime vehicle. I would encourage you to visit your local DriveTime dealership so they can assist you further regarding our trade-in process. Please know that the trade-in value is determined by the dealership based on the current condition of the vehicle. Multiple factors are take into consideration when making this decision, a few for example would include age, mileage, and cosmetic condition. In addition, Bridgecrest, your financial provider, can answer any questions you have regarding your pay frequency and can be reached at (800)967-8526.